25 | March | 2019 | Utopia – you are standing in it! This entry was posted in economics of media and culture on March 25, 2019 by Jim Rose. 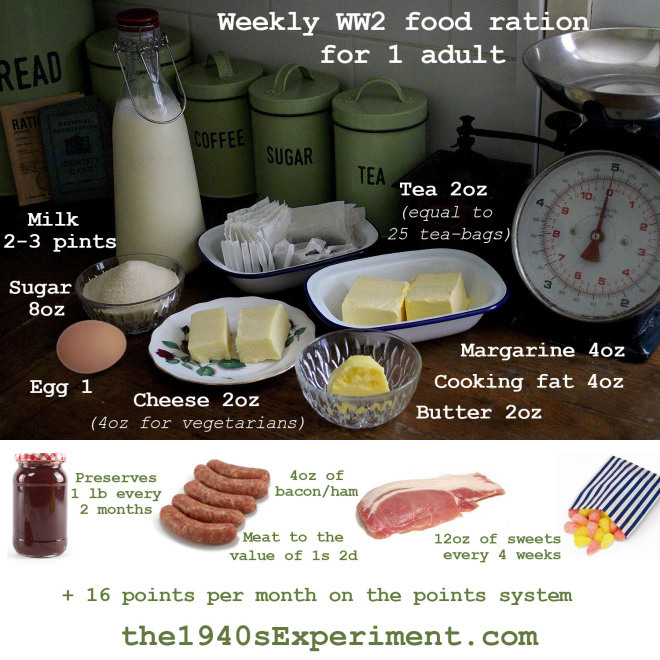 This entry was posted in defence economics, war and peace and tagged rationing, World War II on March 25, 2019 by Jim Rose.